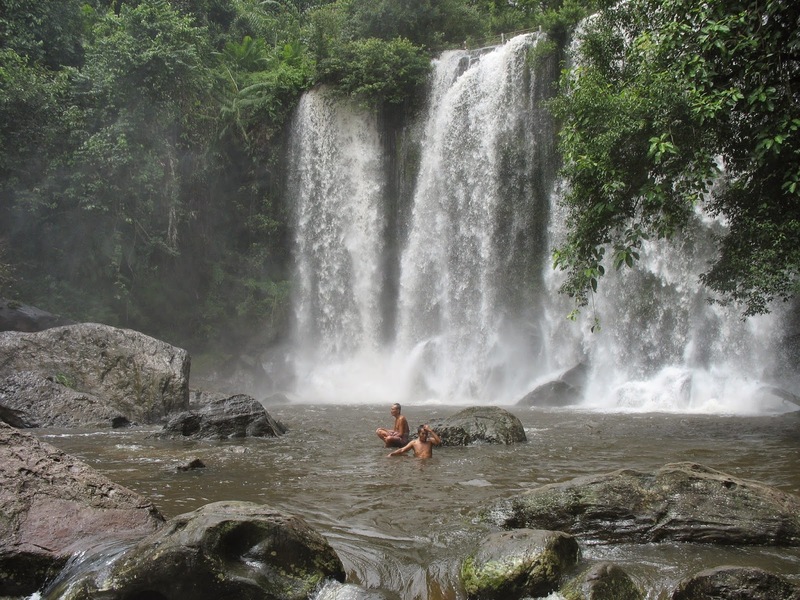 Phnom Kulen National Park highly deserves such an adventure trip to discover the pristine Cambodia. It still keeps its own untouched beauty for a long time and has a stand in the mind of visitors. Start with a short 5.5 km route to explore the great flora and fauna, the magnificent view of Silvered Langurs and Pig-tailed Macaques through the lush forests and rocks. 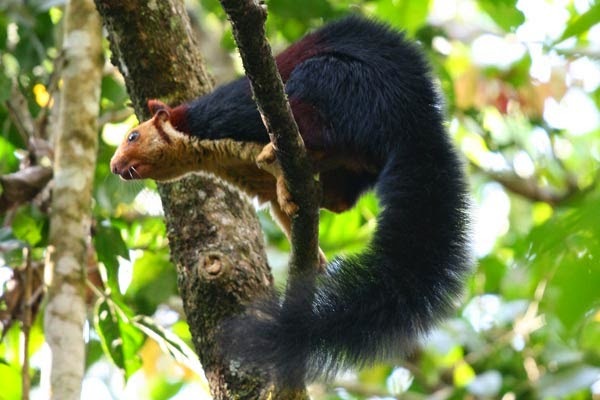 You will capture several of wildlife animals such as bats, giant squirrels, flying lizards, butterflies and birds. You also try some local foods: pineapples stir-fry rice with chicken curry, coconut milk or tasty purple bananas. 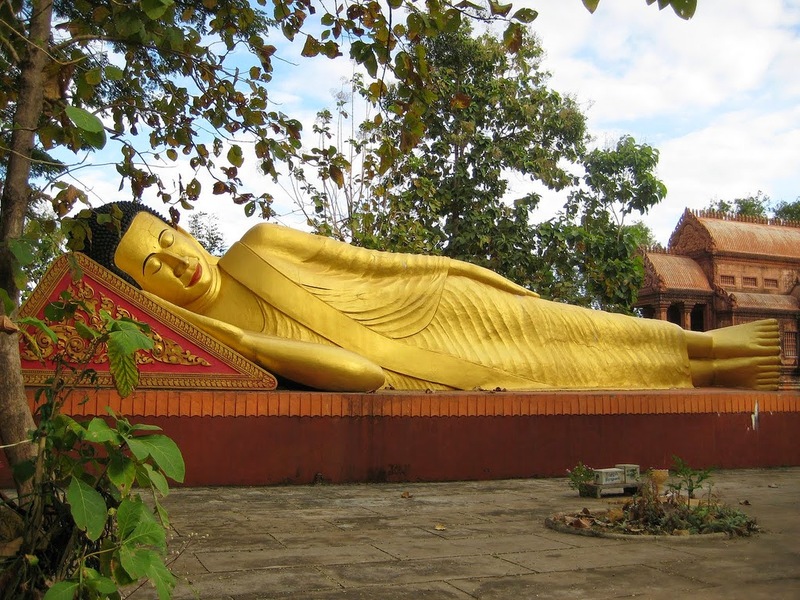 The pagoda of Wat Preah Ang Thom with a 17 meter statue of the Reclining Buddha awaits your discovery. 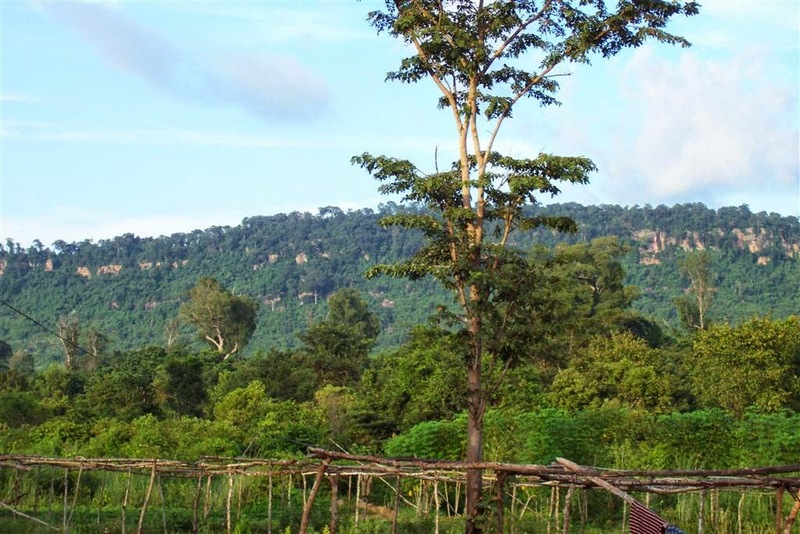 You also take some great photos with two Cham Pa trees. The most quiet moment absolutely comes into your mind. No one coming here without swimming at the stunning waterfall. The beautiful background, the natural sounds, and the clear water pamper you among the nature. On the way back, the friendly residents from the road side stalls greets you by their both sincerely smile and laid-back lifestyle. 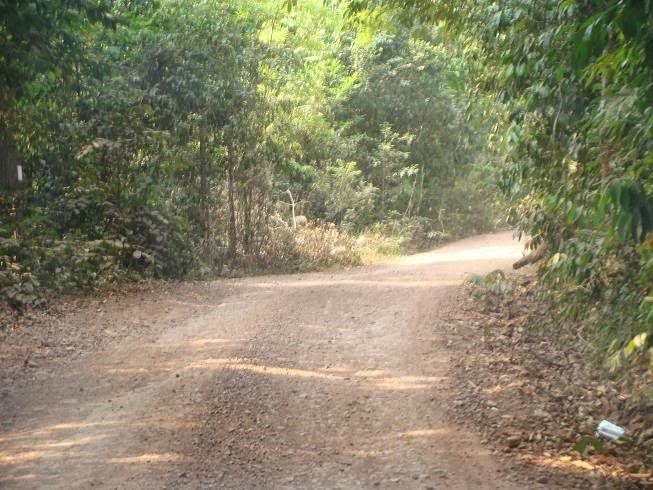 Phnom Kulen National Park, in short, is obviously the thumbnail of Cambodia.